i'm not sure how they're defining main vs minor character for this. but i know how *i* am going to do it. ;-) favorite main character is Sherlock himself. anyone surprised there? *looks at floor* no one fainted, that's a good thing. it's not hard to figure out. Sherlock Holmes (in the cannon) has long been my idol. the only thing i don't like about him is his drug habit, which is only mentioned in the early stories. most folks think that Watson weened him off the drugs, but i can't help but wonder if the hiatus didn't have something to do with it. okay, back onto the show, which is what i'm supposed to be talking about here anyway. 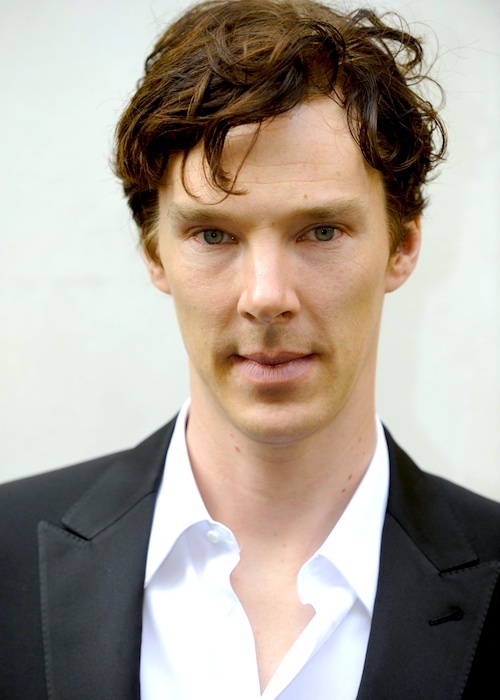 Ben plays Sherlock wonderfully. he's got just the right amount of quirk to pull the character off. he has the swagger and the mentality when he's in character to get the ego and attitude down perfectly. (I take the precaution of a good coat and a short friend) besides, how is this not awesome? then there's the whole deal with his voice. oh, does he have a nice voice. i love voices, i love accents (especially English ones) and he combines them all into one very nice package. (we won't talk about his arse in this post) Ben makes a wonderful Sherlock. that's all there is to it.